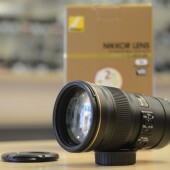 The Nikon AF-S Nikkor 300mm f/4E PF ED VR lens is currently in stock at B&H, Amazon and BestBuy. 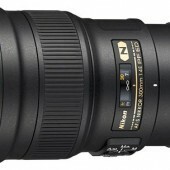 The Nikon AF-S Nikkor 200-500mm f/5.6E ED VR lens is also currently in stock at Amazon and Adorama. 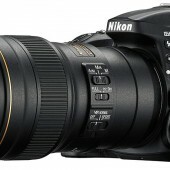 Nikon Japan issued an apology for the delay of the Nikkor 300mm f/4E PF ED VR lens – because of the high demand, sale exceeded factory production output and the lens will be out of stock for a while. Of course Nikon forgot to mentioned their “silent recall” caused by VR issues that was the main reason for the delay.